Brochures are the main part of corporate identity in every business and that is a very hard task for every designer to design a creative brochure. After design a creative brochure it is necessary to give it a professional and final look for presentation. 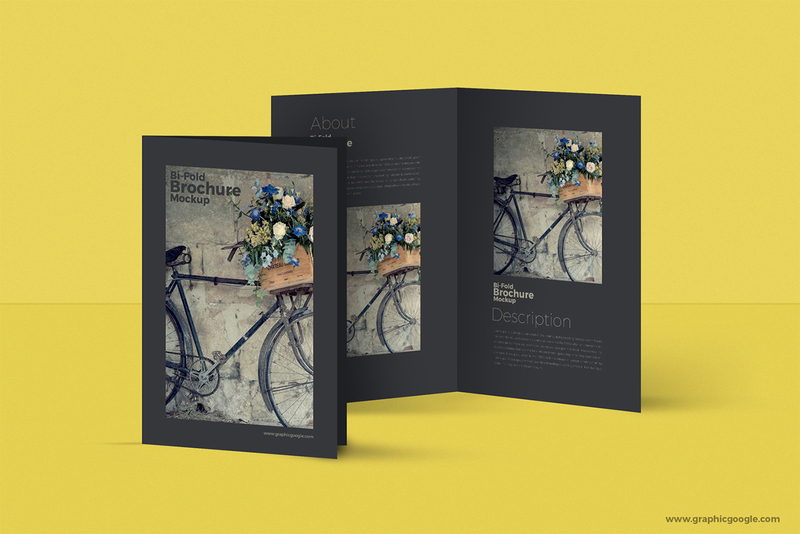 Today we are sharing with all the designers the most elegant Free Bi-Fold Brochure Mock-Up that give your brochure design a awesome look for presentation. Simply paste your design in smart-layer and get the desire result. This Flawless brochure mock-up is designed by Graphic Google. Must watch our daily mock-up freebie and enjoy.